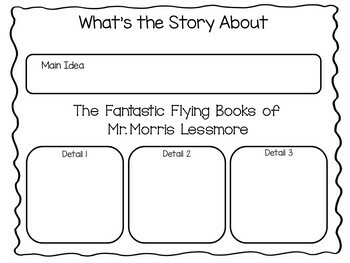 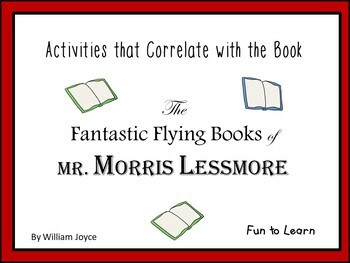 "The Fantastic Flying Books of Mr. Morris Lessmore." 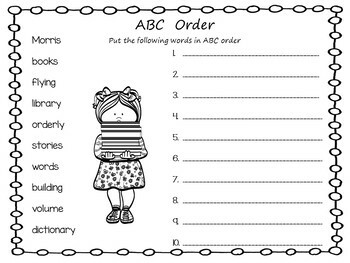 Different activities are included for different grade levels. 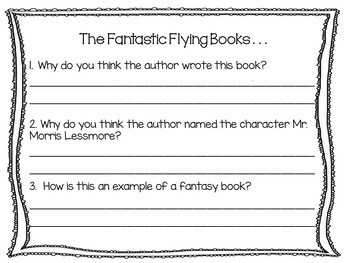 Brainstorming - 'Your Favorite - books, places, words, stories"